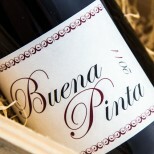 The single-vineyard 2016 Pino is one of the finest wines ever produced by Ponce. 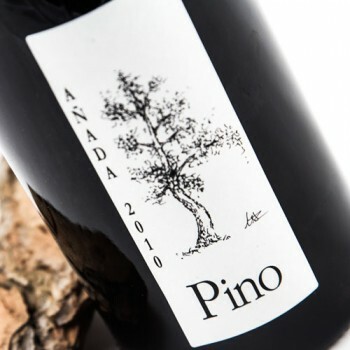 It's produced with the Bobal grapes from one hectare planted some 40 years ago at 800 meters altitude on limestone, stony soils. 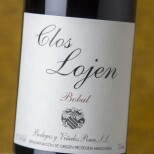 This is always harvested quite early, at the same time as Clos Lojen. 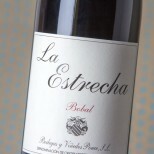 As with most of the reds, the full clusters fermented in a 4,500-liter oak vat with indigenous yeasts, and the wine matured in used 600-liter French oak barrels. This is chalky, balsamic, austere, serious... 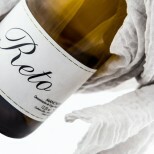 If you leave it in the glass, it develops subtle aromas with floral notes and a subdued minerality that provides a perfect complement for the violets and lilies, a vibrant palate which provides great length and a tasty, almost salty finish. It was bottled a few weeks before I tasted it in August 2017. 2,000 bottles produced. 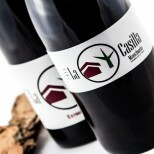 Fermented in wood tubs and aged in used oak barrels of 300 and 500 litres capacity.